The event will be held from February 2 to 5, 2013 in Dadonghai Square, showcasing an extensive range of seafood restaurants, seafood and sea water sports. The event will run from February 2 to 24, 2013, aiming to promote the restaurants in Haitang Bay, Yalong Bay, Dadonghai, Xiaodonghai, Sanya Bay and Sanya downtown through seafood themed-activities. To be held from February 2 to 24, 2013 at agricola food court of Yalong Bay, the event will allow the public and tourists to enjoy representative specialties from other cities and counties of Hainan island including Ledong, Lingao, Changjiang and Dongfang. The event, which is to run from Jan.2 to Feb.6, will select the top ten seafood restaurants in Sanya though votes by microbloggers and diners. The event will run from Jan.2 to Feb.23, 2013. 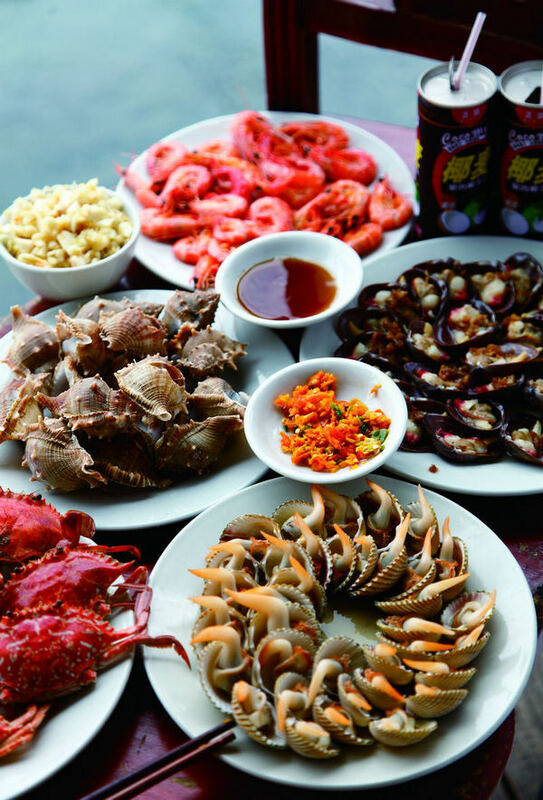 The event aims to better promote Sanya seafood restaurants and seafood through free seafood tasting activities which will be publicized on microblogs and the Meishimeike Program of "the voice of Tianya" radio.